Ever wonder why people unsubscribe from your email list as fast as they sign up? The below infographic presents some of the most common reasons, along with the strategies for preventing subscribers. More and more, people don’t just click the unsubscribe link when they decide your message is irrelevant. Often they click the spam button before they open the email, even if they know it isn’t spam, based entirely on the subject line and “from” field. That’s why it’s essential to build trust and engagement, right from the very first email and the very first subject line. 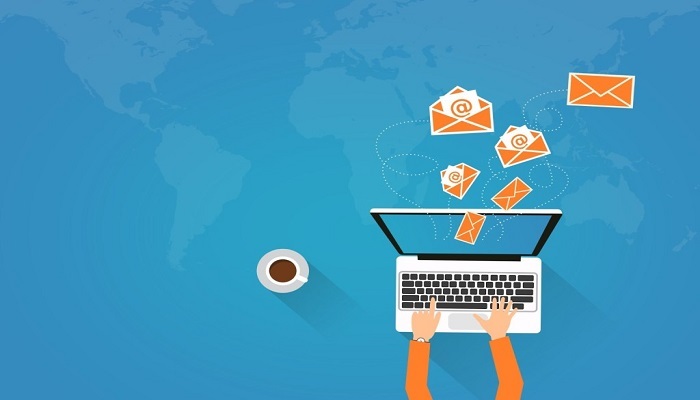 Did you know that emails with personalized subject lines are 22% more likely to be opened? And emails that include testimonials from happy customers get more engagement and click-thru? The infographic presents this and other techniques to help you build a good brand reputation. Also Read: What is an Email Autoresponder? How to setup it for your Business? …and lots of other things that are easy to implement in your emails. Take a look at the infographic to discover to discover how you can build trust with your customers in your Email. Previous Previous post: Traditionally handcrafted baby foods- primitive techniques by Nutreatlife Startup.